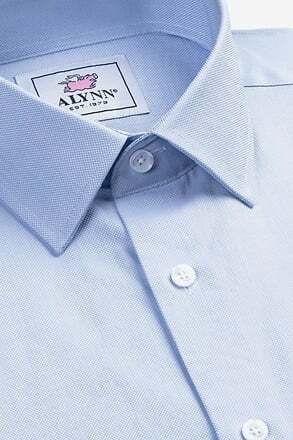 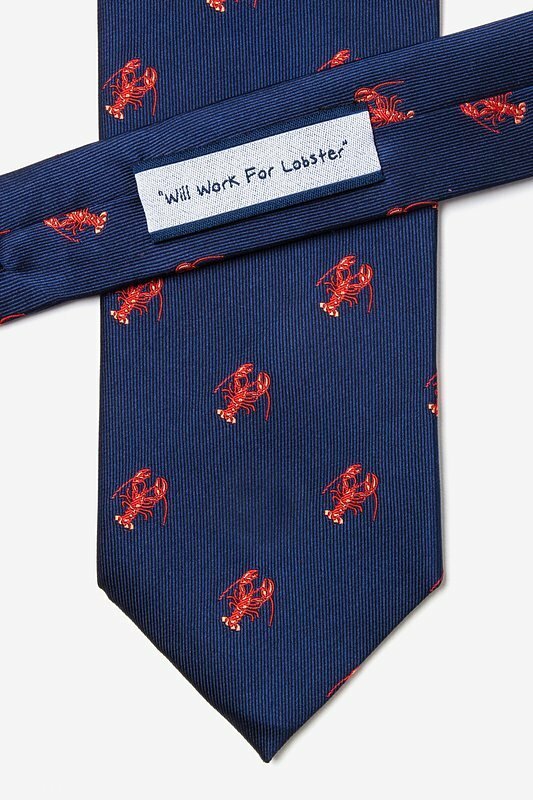 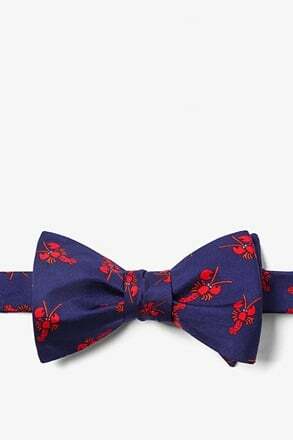 Show off your love for the delectable crustacean with the Will Work For Lobster tie. 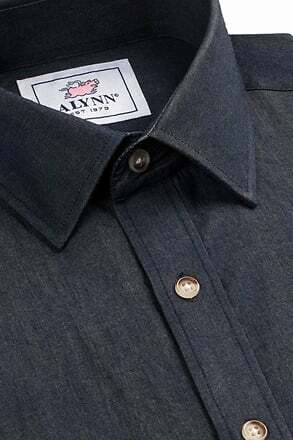 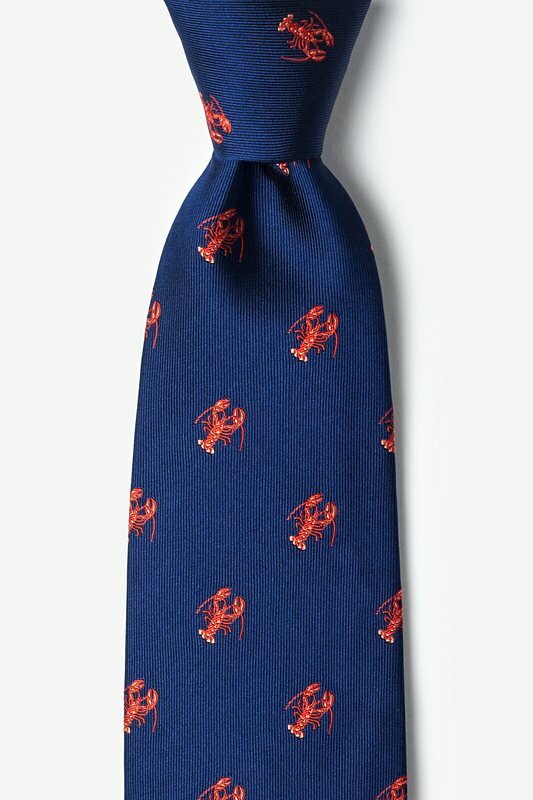 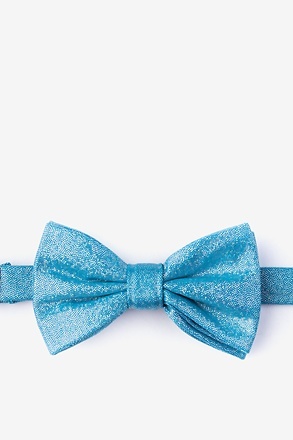 Inspired by New England style, this tie will make you feel like it's summer when... read more Show off your love for the delectable crustacean with the Will Work For Lobster tie. 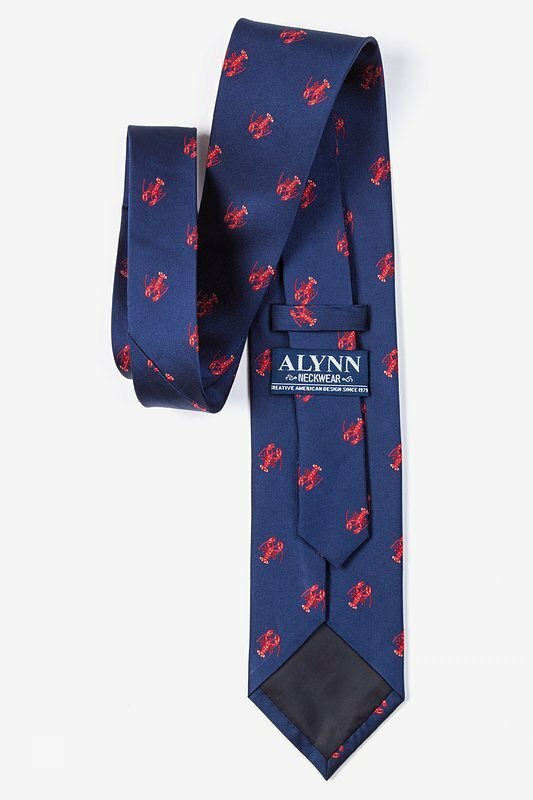 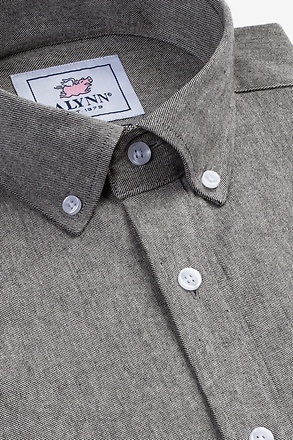 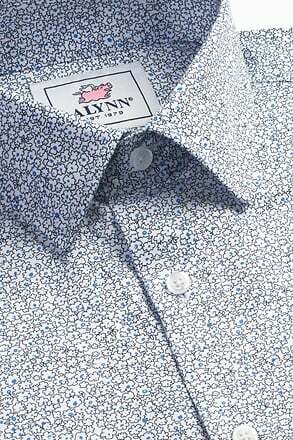 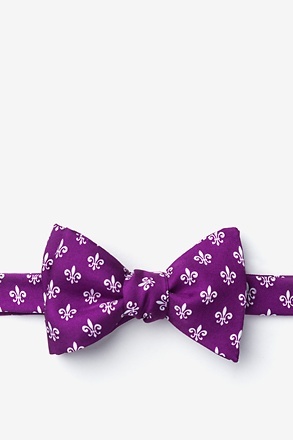 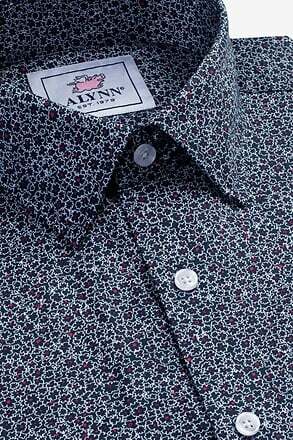 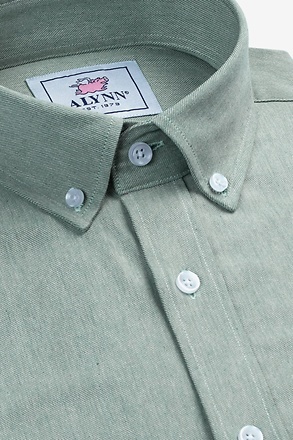 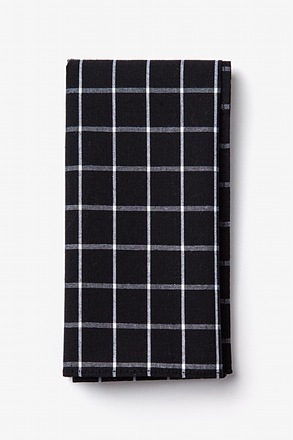 Inspired by New England style, this tie will make you feel like it's summer whenever you wear it.